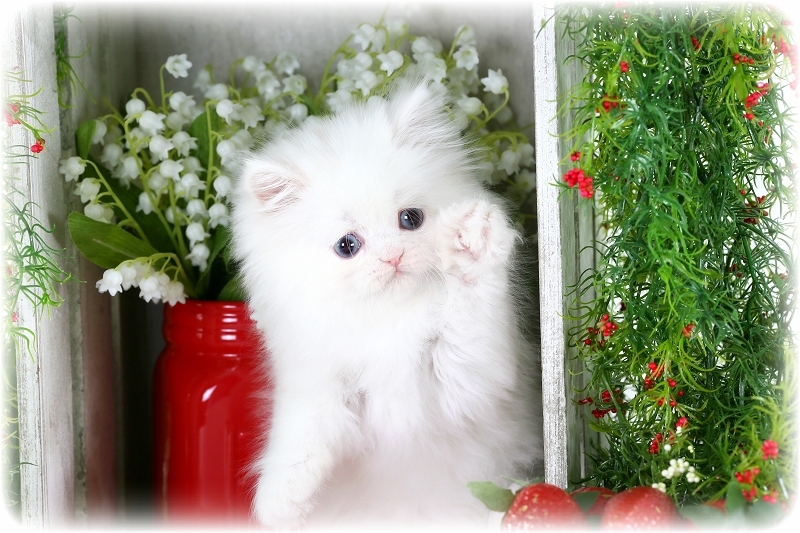 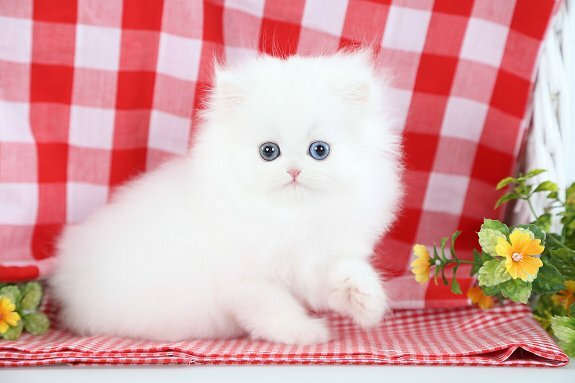 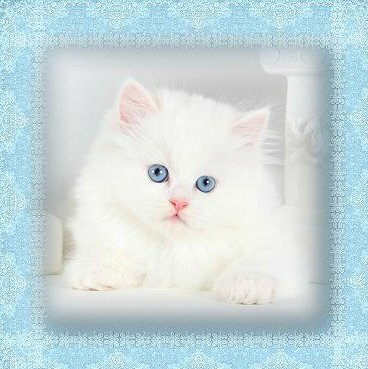 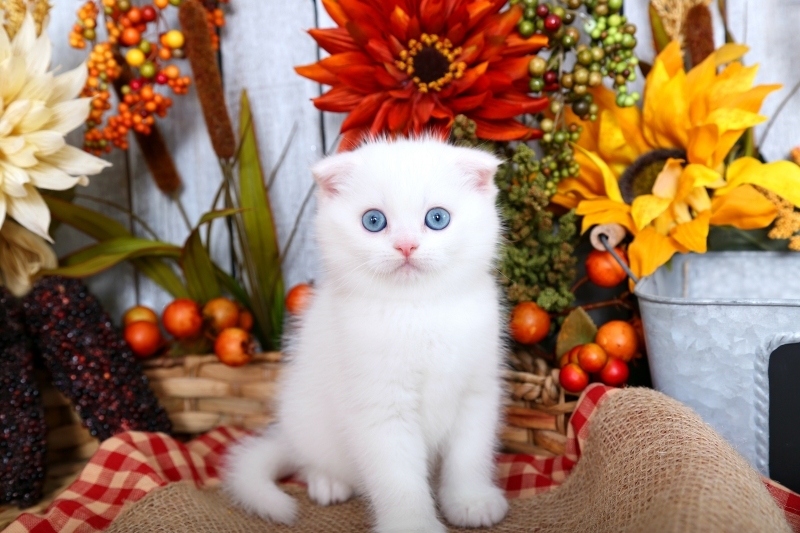 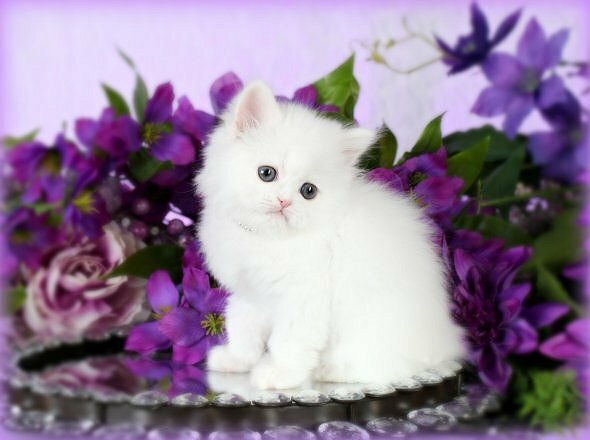 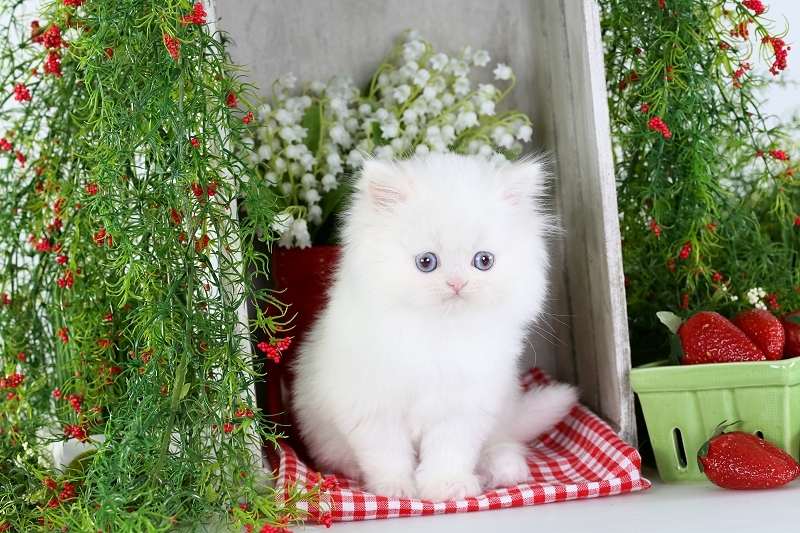 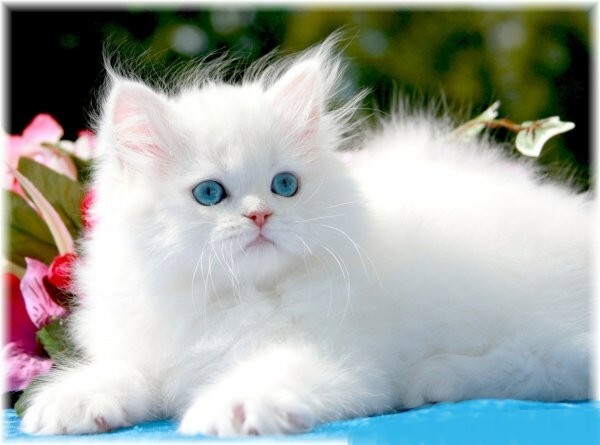 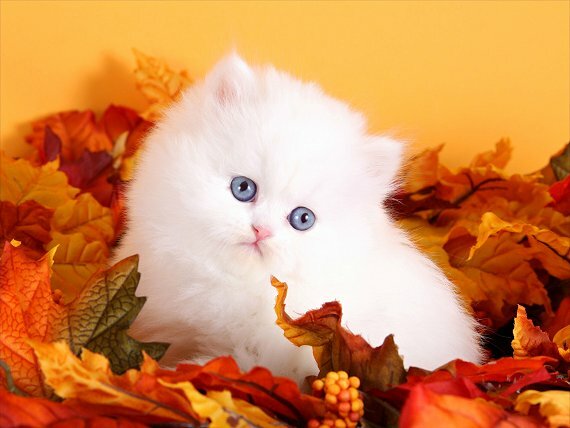 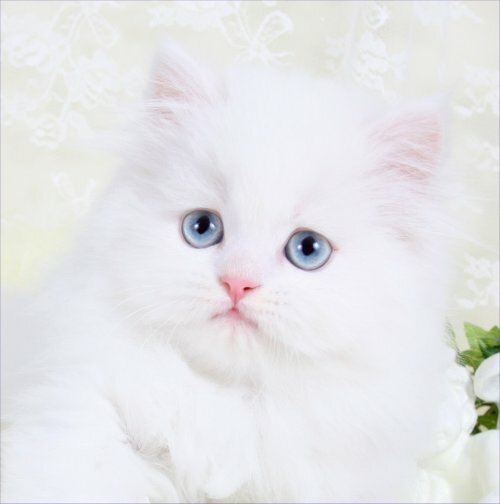 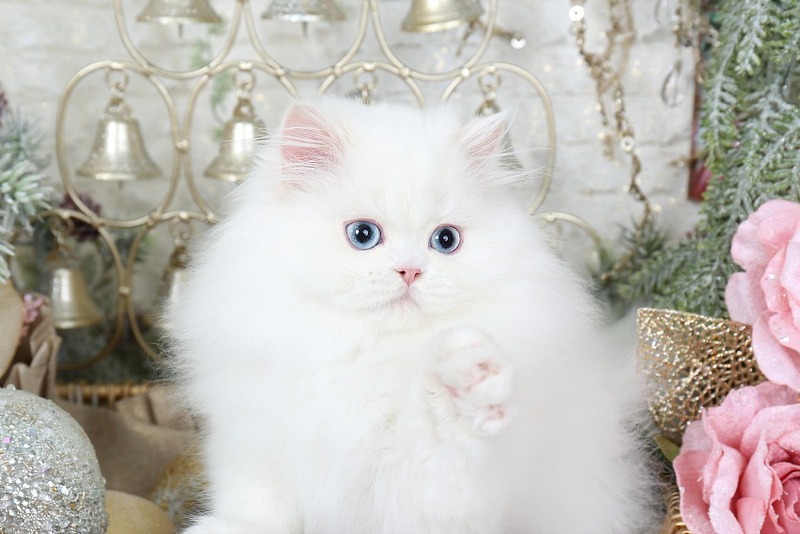 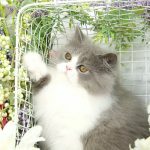 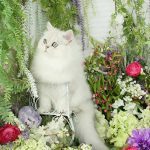 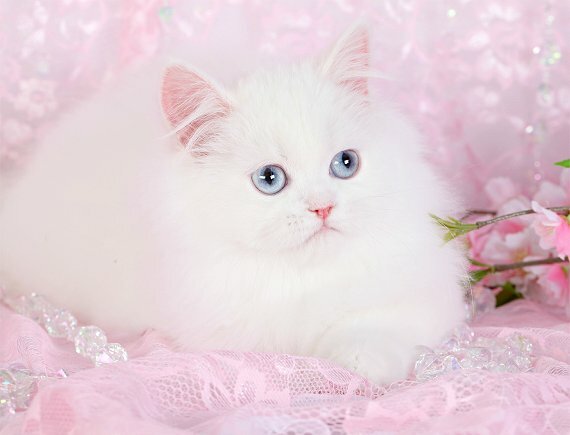 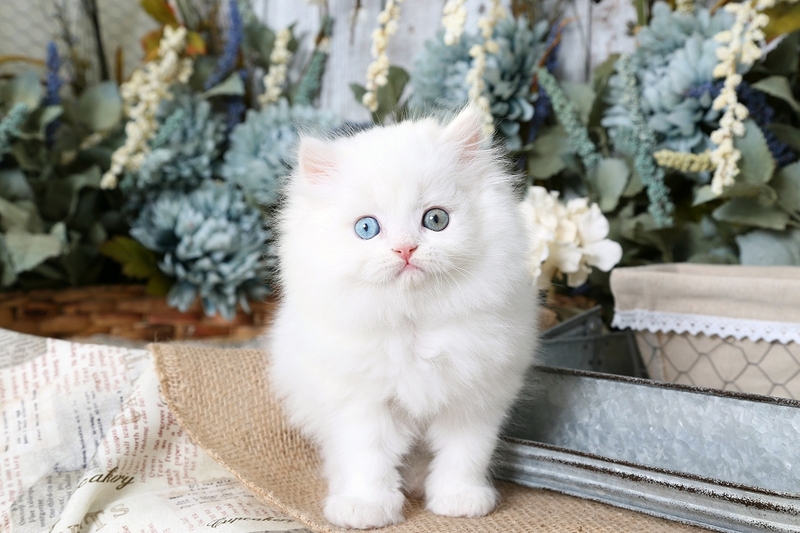 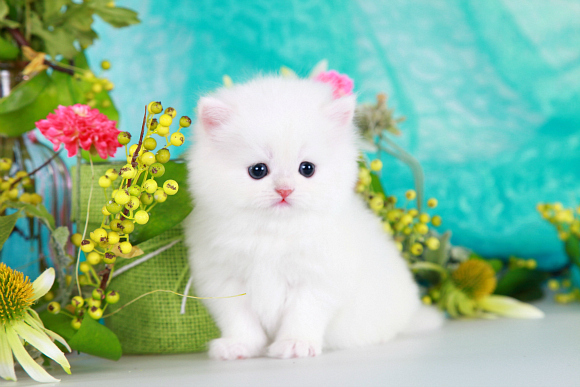 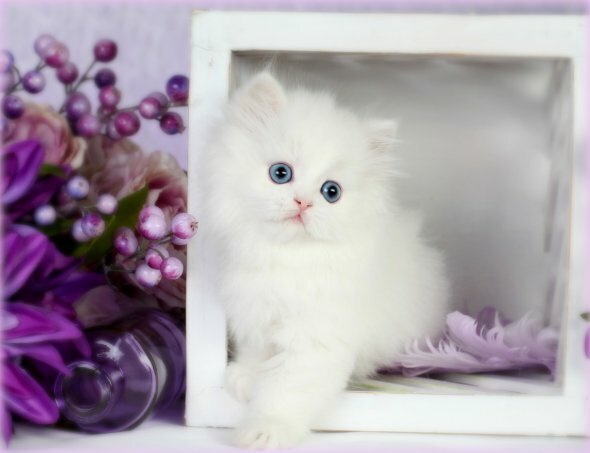 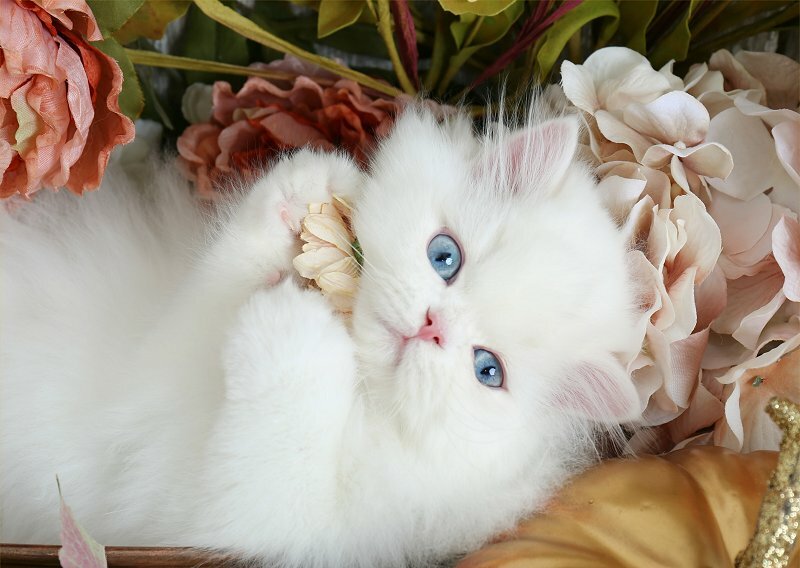 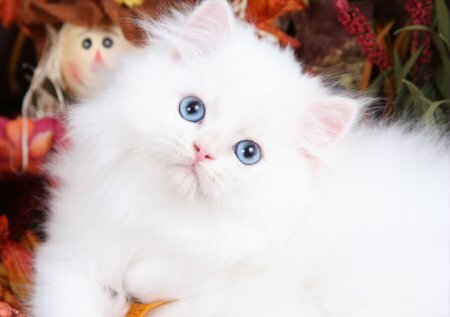 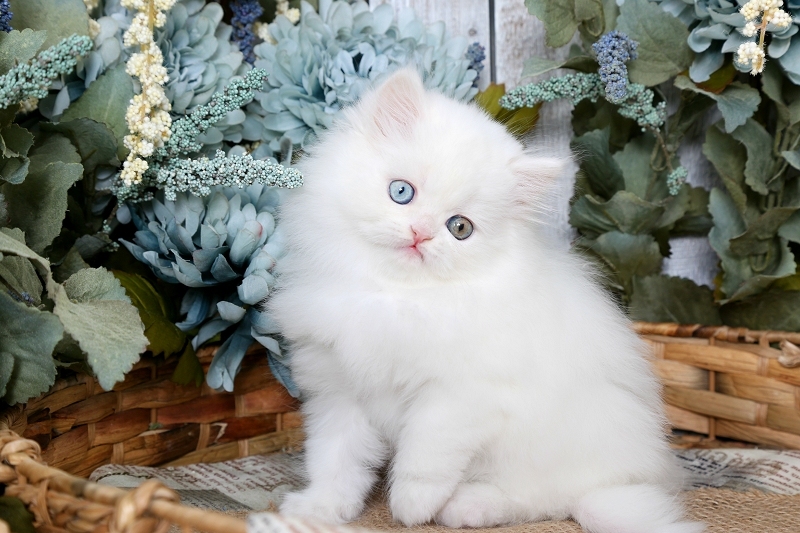 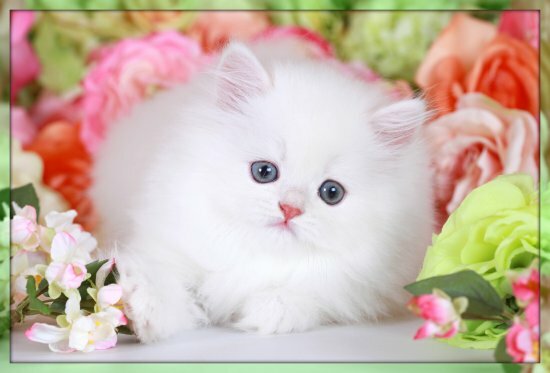 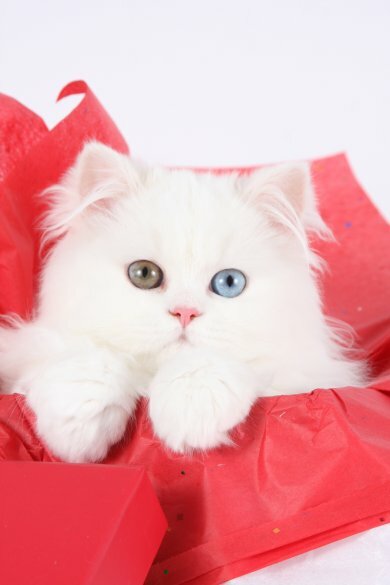 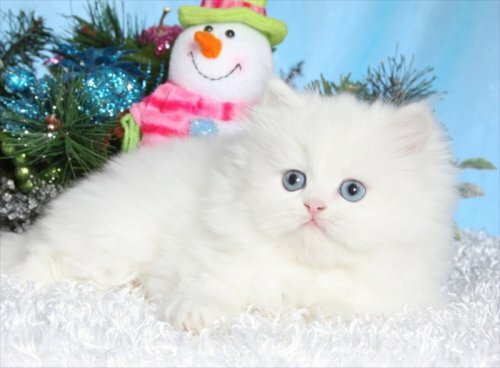 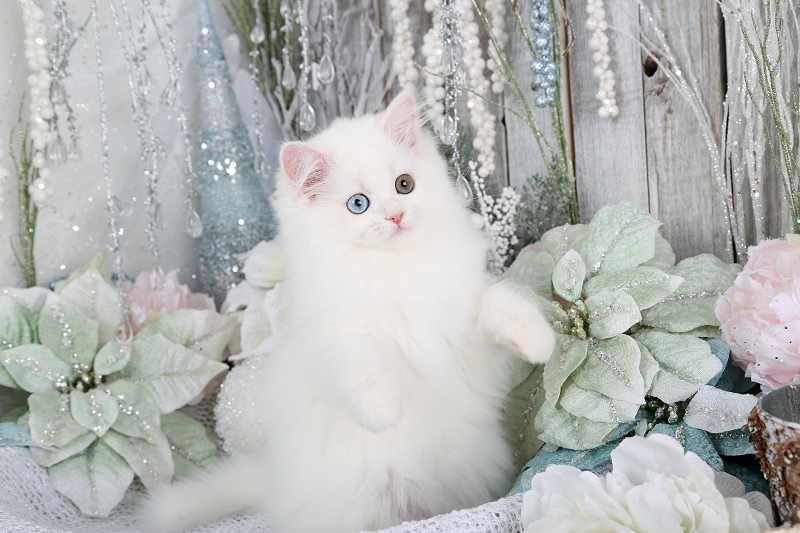 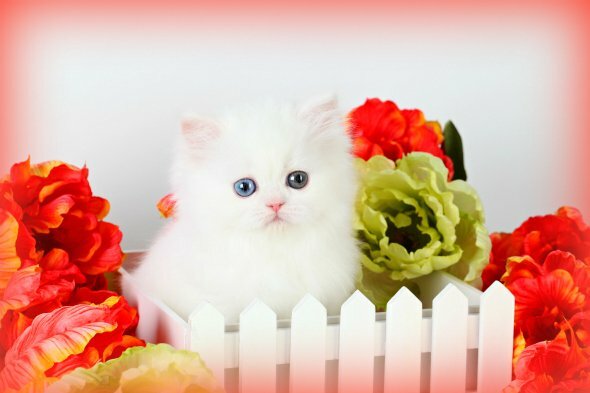 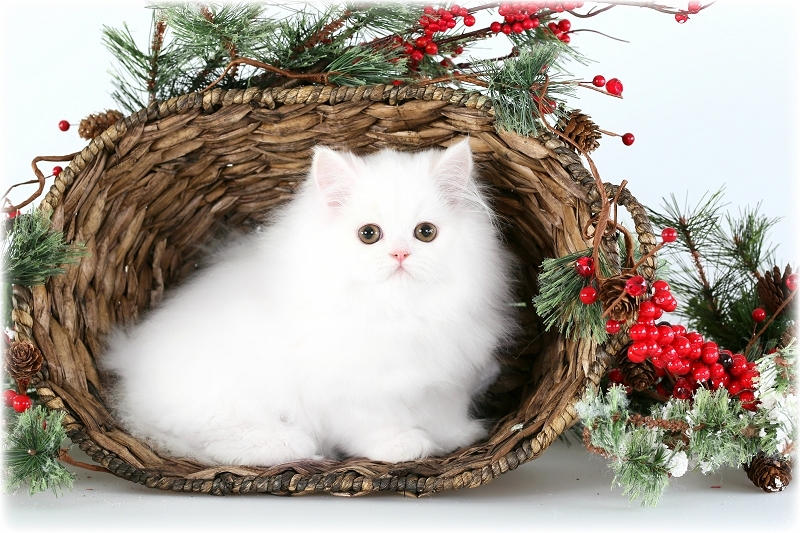 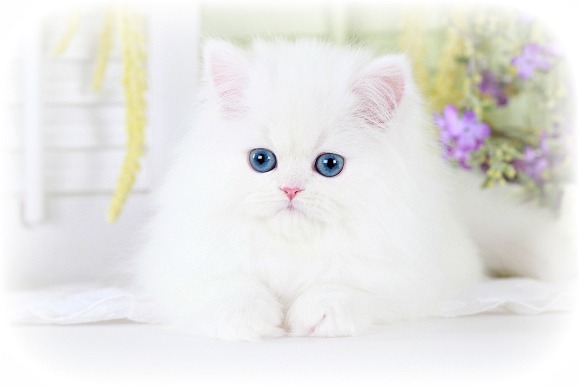 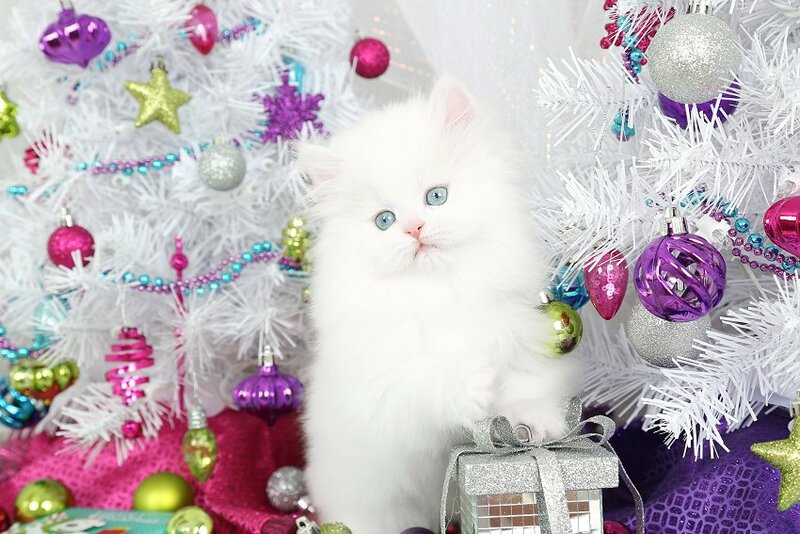 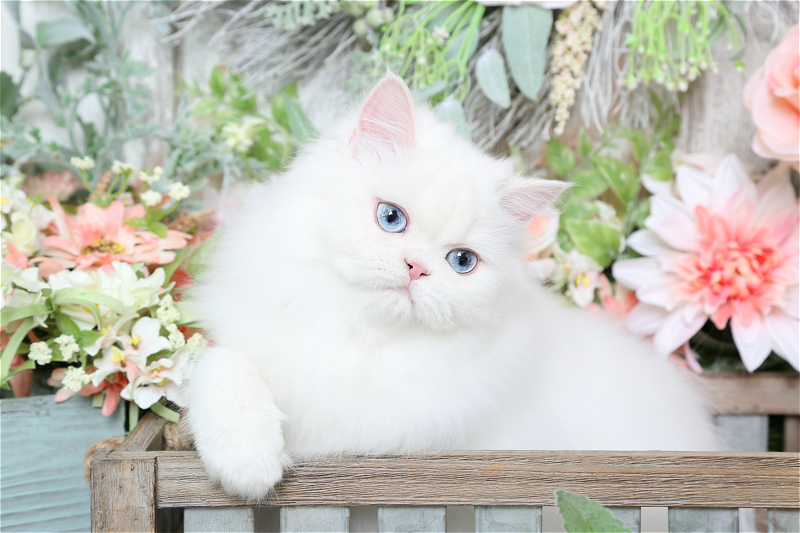 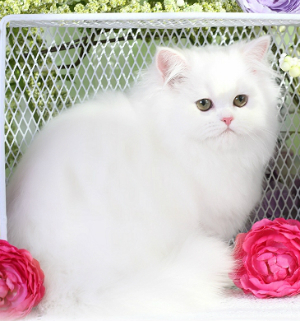 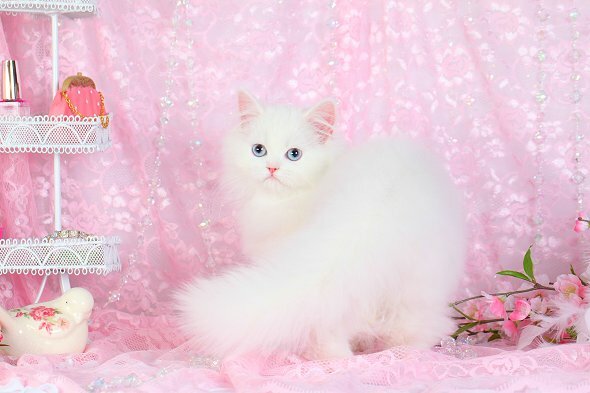 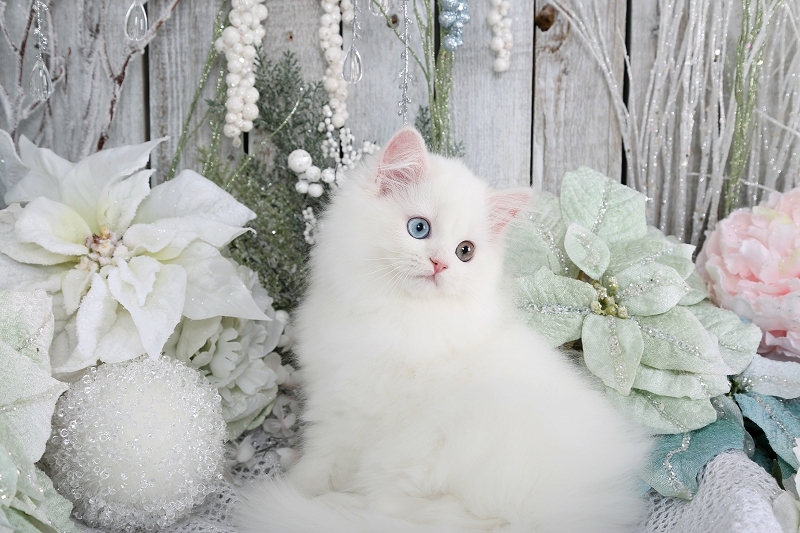 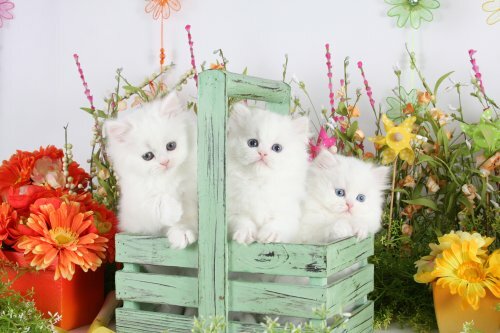 White Persian Kittens | White Persian Cats | Pure White CatsPre-Loved Persian Kittens For Sale – (660) 292-2222 – (660)- 292-1126 – Shipping Available!! 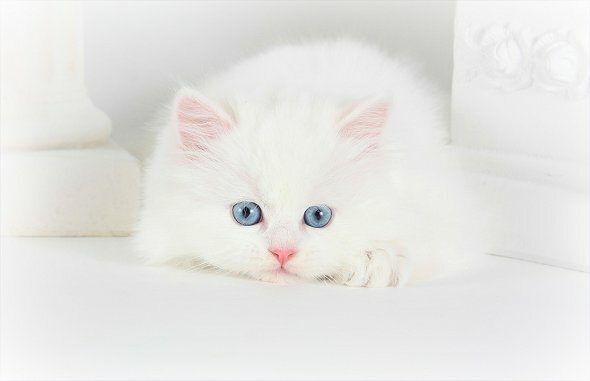 You will see many of our white cats in movies, commercials, TV shows, greeting cards and stock image models!! 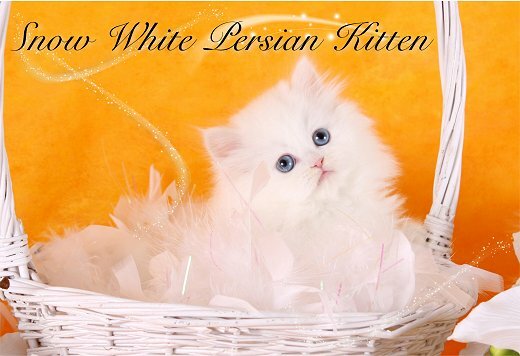 Below is a video of one of our sweet white Persian kittens rolling around and playing.